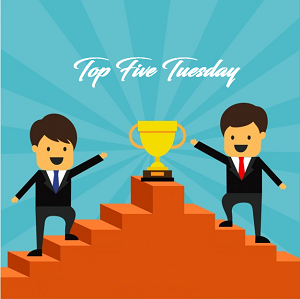 Top 5 Tuesday is weekly meme hosted by Shanah and this week’s topic is Books I want to re-read! I don’t feel that there is a day that passes without me mentioning this book somewhere online or IRL so it needed to be on this list! This is currently my favorite trilogy and I heard the audiobooks are incredible so I thought I may do a re-read using the audiobooks. This was so creative! This was one of the first books that made me shed tears while reading it and that doesn’t happen a lot, let alone in fantasy books. 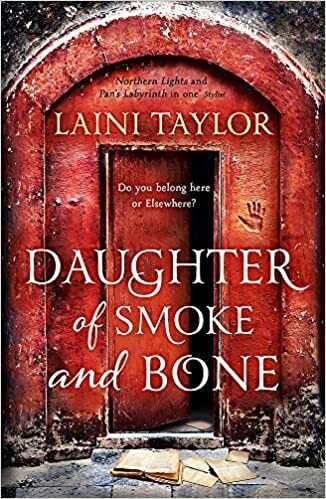 I want to get back to this world and to Laini’s magical writing! I have a recent obsession with Fredrik Backman and I feel I need to re-read this again although I just recently read it. This is one of the books that affected me as a student and I feel that a re-read is necessary right after graduation! Previous Blogger Aesthetic Tag/ Revelations Revelations! I read Daughter of Smoke and Bone such a long time ago (way before I realized it was a super popular book) but I don’t remember anything from it. Maybe I’ll have to reread that one too just to see what all the hype is about!! 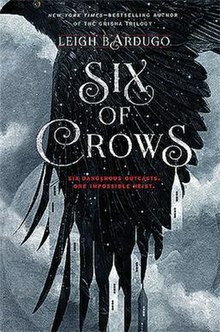 You know that I absolutely LOVE ‘Six of Crows’, and I want to re-read it. I have not read any of the other books,, but WBBA and DoSaB are already on my TBR. I only finished this duology last month and I feel there is an unexplainable urge to read it again. Added you to the list 🙂 Thanks for participating! I reread the Daughter of Smoke and Bone trilogy earlier this year and I loved it even more the second time! 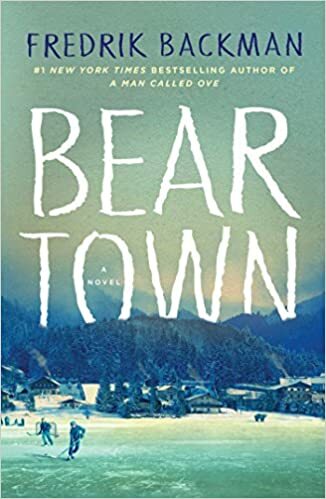 I haven’t read Bear Town yet, but I’m so excited to! I keep hear amazing things about the author. Yes, yes,yes! I loved Beartown so much! And today Us against You landed in my mailbox! I finished Obsidio recently so I still haven’t gotten over it. Oh my God, now I have a serious need to re-read it again. I only knew the author for a short time but it was enough to add him to my favorite list! 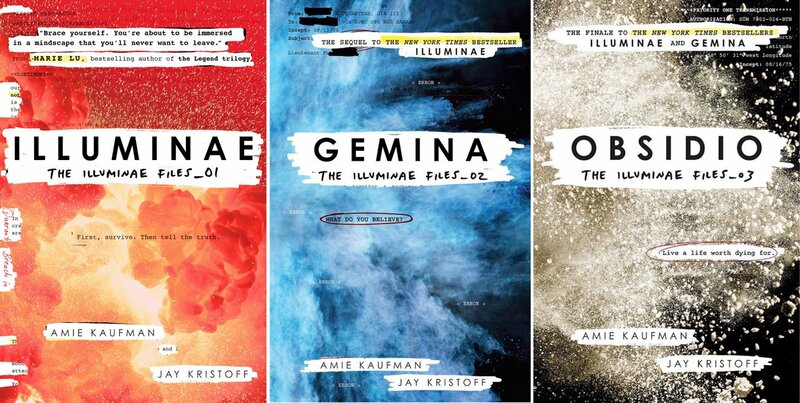 I’ve literally just finished Illumiane and I already want to re-read it! I had the same urge to re-read it as soon as I finished it! And tbh I feel it is going to be better 2nd time around because I am more oriented and know what are the important things after finishing the series! I am obsessed with anything Kristoff. He’s a genius! Hope you love it!! Be prepared though – it’s brutal and quite descriptive! Me too! I always notice more of the little details the second time around as well which is really nice. Then you are lucky to have many great books to discover from your TBR. I hope you like them all. Happy reading!